Autosafe Clifton | York's leading MOT garage and service centre for all makes of cars and Vans. 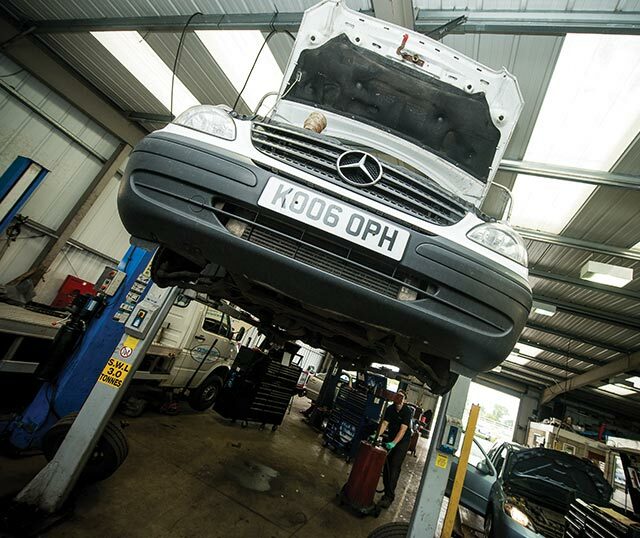 York’s leading MOT and service centre for cars and vans. Ideally suited to temperatures under 7 degrees C during the winter months, these tyres can give you up to 20% improved grip in wet, icy and snow covered conditions. 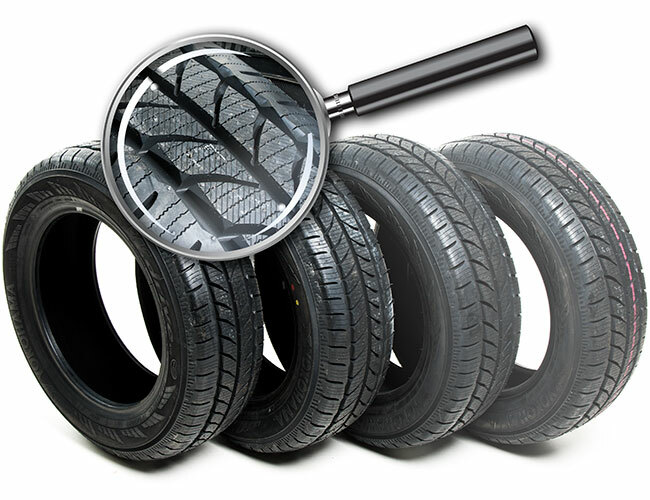 Here at Autosafe we will even store your summer tyres for you free of charge until you want to switch them back. 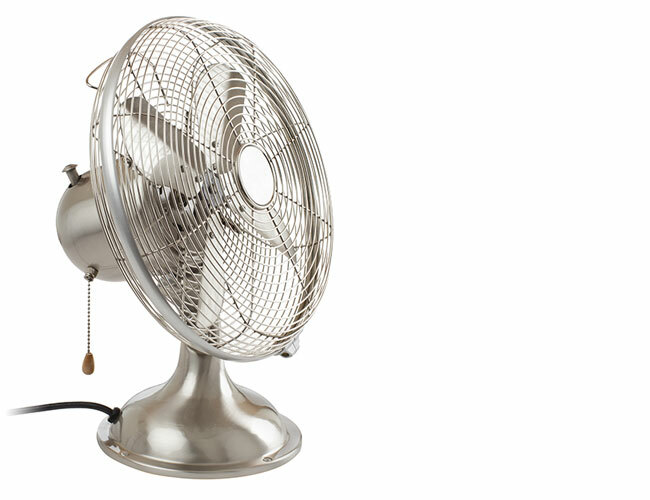 Did you know a three year old cars air conditioning will only be operating at 50% efficiency! You don’t have to use your manufacturers garage to service your vehicle! 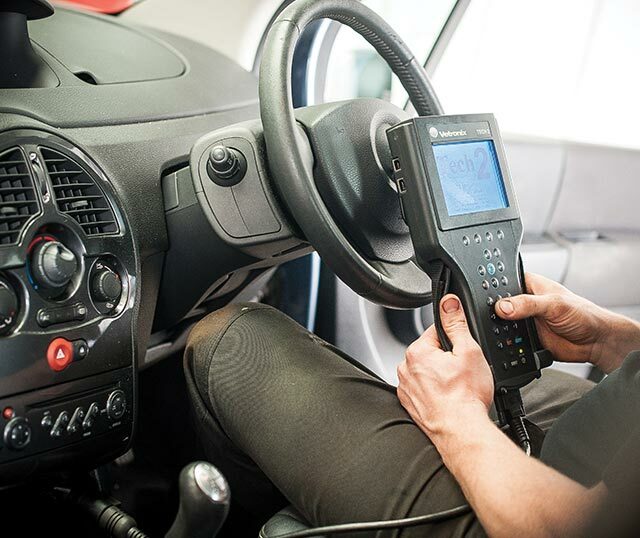 Save £££’s and let us complete the annual service for you whilst your vehicle is still within its manufacturers warranty period. If you’re looking for expert advice and workmanship you can trust then let us help. From air conditioning to exhausts we can do it all. 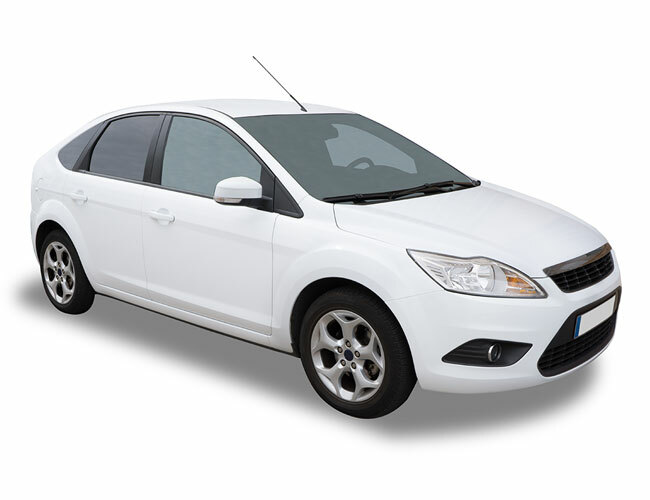 As a family run garage we’ve been serving Motorists in York for over 30 years and we’re so confident in our work we offer a nationwide guarantee. We pride ourselves on the friendly efficient service from our highly trained staff. We can carry out all electrical and technical repairs and our great deals save you money on main dealer prices.